I first met Arleana via FaceTime. 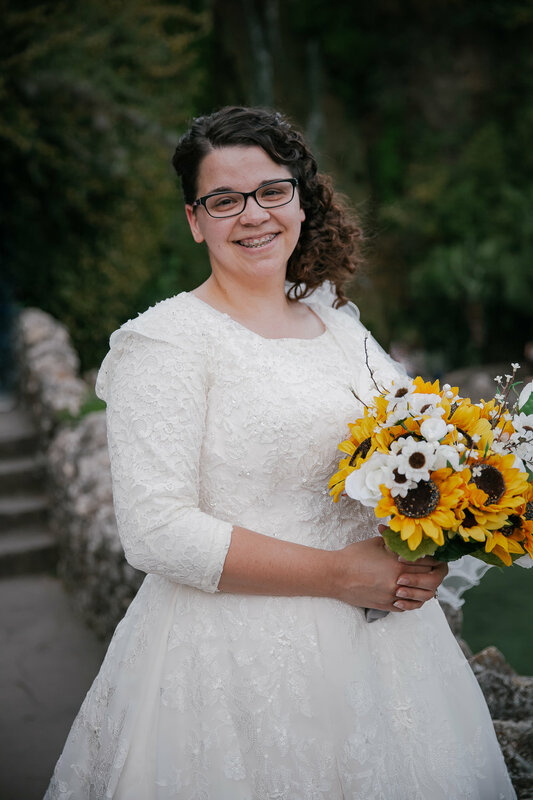 She was a member of a youth group that my husband led, several years before we met. When she got engaged, she found out that her old youth pastor's wife was a photographer and we set a date to chat. She was so incredibly sweet, bubbly, and patient! When my little one woke up unexpectedly and crashed the party, Arleana just talked right through the babbling. 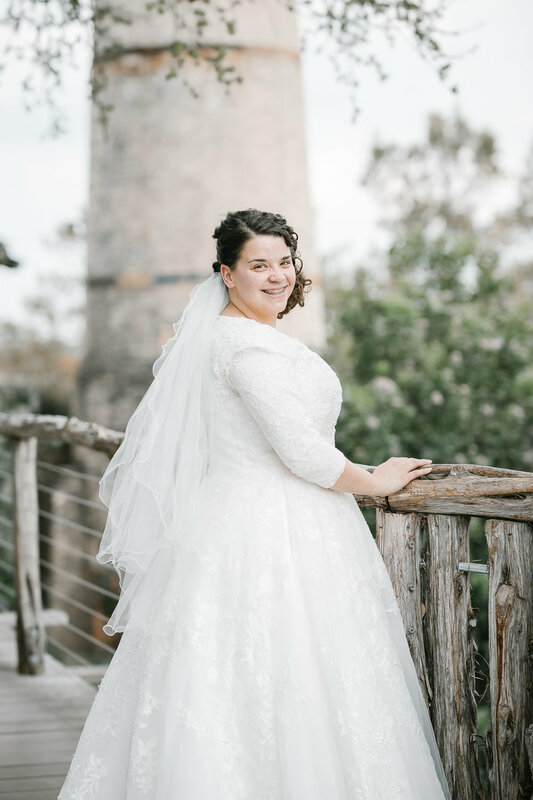 Over the interrupting toddler talk, we chatted about her bridal session, her wedding plans, and how she met her husband-to-be, Trey. 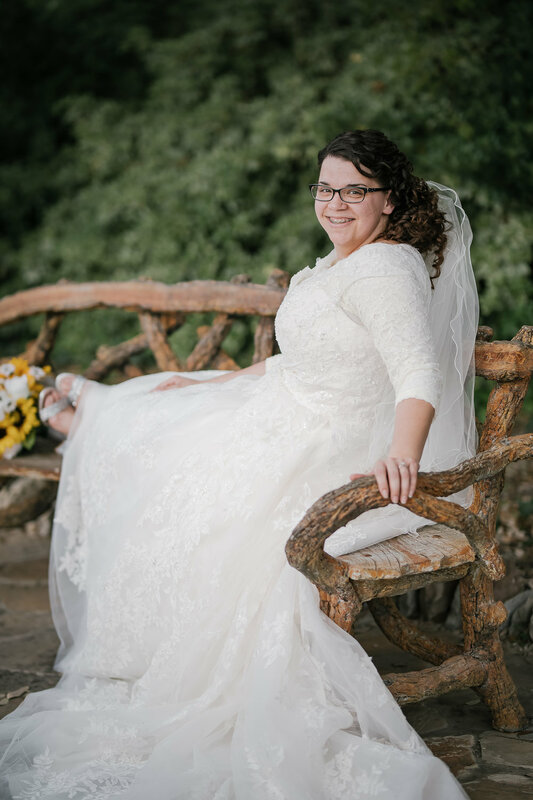 It was adorable and I couldn't wait to work with her! 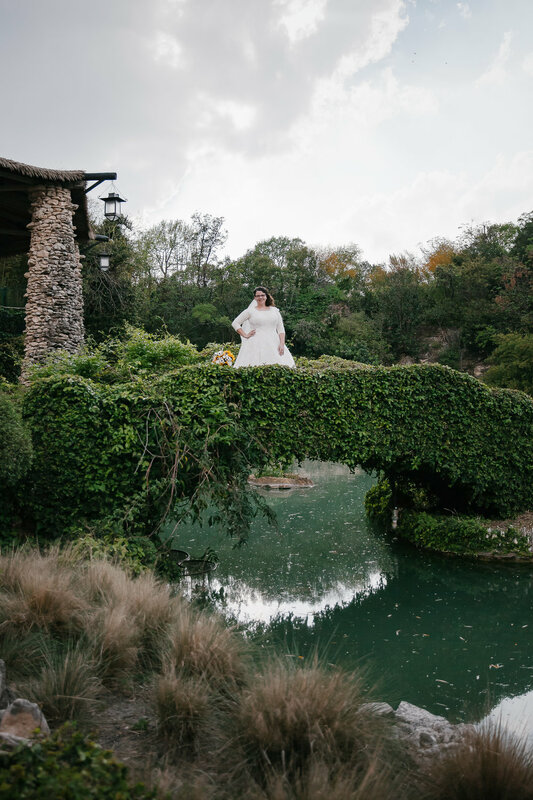 We initially planned to do her bridal portraits at the San Antonio Botanical Garden, but due to their hours and time constraints, we decided on the Japanese Tea Garden. It was prom season, so when we both showed up, bridal entourage in tow, it was packed! Photographers and girls in formal gowns everywhere. Luckily, we navigated around them with a lot of laughs and breaks to fan ourselves. I'll be sharing their wedding photos soon!